All the information you need for your visit to the museum. We look forward to welcoming you! Still have questions? No problem! 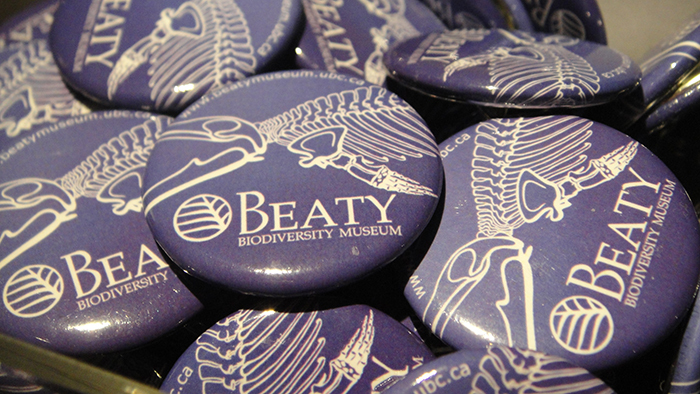 Give us a call at 604.827.4955 or email us at info@beatymuseum.ubc.ca. 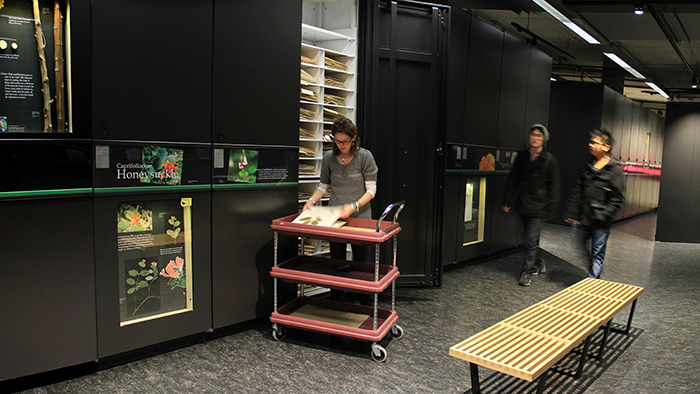 Vancouver’s natural history museum and an active research collection. Adult $14, Family $30-45, UBC Students/Staff/Faculty Free. Tuesday – Sunday 10:00 a.m. – 5:00 p.m. 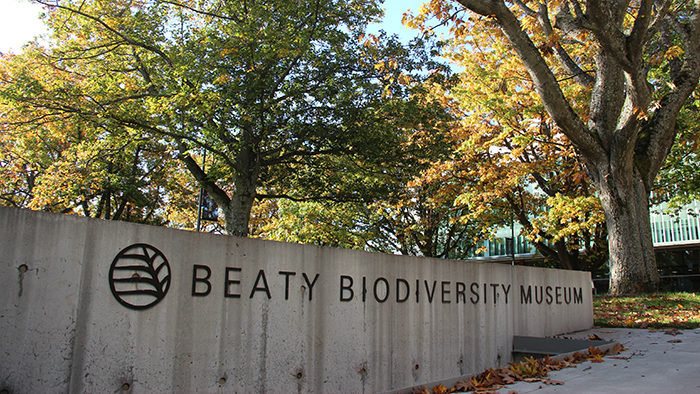 Located on UBC campus at 2212 Main Mall. 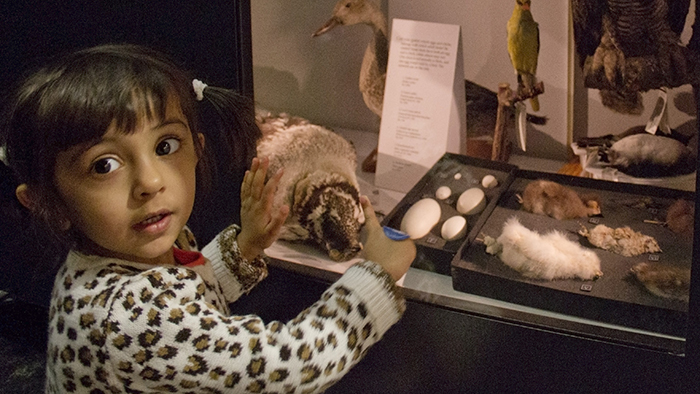 Find a hand-picked collection of unique natural history items for nature enthusiasts of all ages. 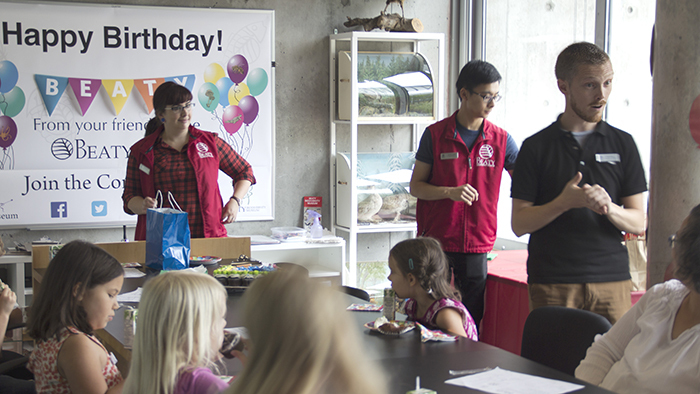 Celebrate your birthday at the Beaty Biodiversity Museum!